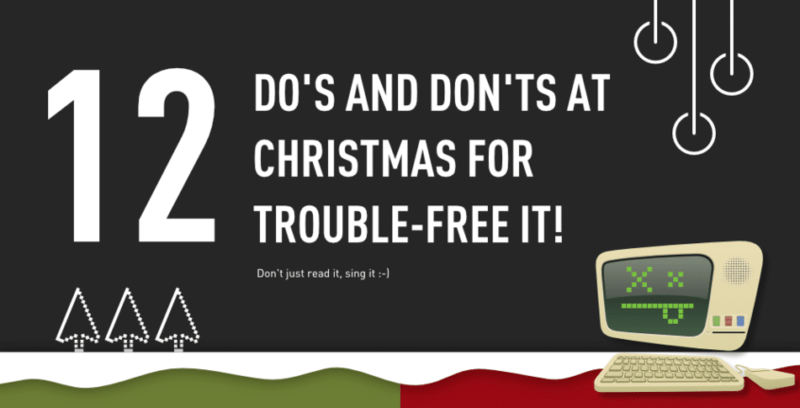 12 Dos and Dont's at Christmas for trouble-free IT. It’s the holiday season—many of us have already given thanks, and some of us are now celebrating with friends and families. Some of us fortunate enough might be busy donating money and/or volunteering our time to help those less fortunate.  Instead, advise them to call their IT department or favorite IT guy or gal in their life in case something doesn’t seem right. 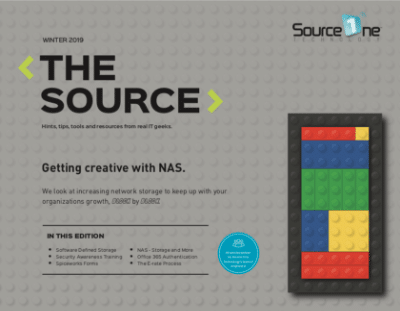 Happy Holidays and have a safe and happy 2018 from Source One Technology!